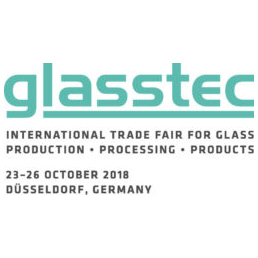 Alameda, California – October 23, 2018 – At Glasstec 2018, Glaston and Heliotrope are set to unveil the next step in smart glass evolution during the upcoming trade show taking place on October 23-26, 2018 in Düsseldorf, Germany. In late 2015, Glaston Corporation and Heliotrope Technologies Inc. joined forces with the goal to develop a dynamic glazing solution for mass market adoption at a competitive price. Over the course of the last 3 years, Heliotrope and Glaston have been working closely towards commercialization of Heliotrope’s colloidal nanocrystal-based NanoEC™ technology for dynamic glazing. Glaston has played a critical role in design and commissioning of Heliotrope’s prototype line in Alameda, California. 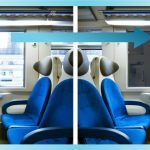 Insulated Glass Unit (IGU) and window manufacturers have been eagerly waiting for the commercial release of the NanoEC™ technology, which offers a unique possibility of meeting both aesthetic appearance and manufacturing cost targets required for mass market adoption of electrochromic smart glass products. “Our partnership with Glaston has been critical in developing a unique set of equipment for assembling NanoEC™ coated glass into Smart Pane Units (SPUs™)” says Heliotrope’s founder and Chief Science Officer Dr. Guillermo Garcia. ”As the expert in essential technology, Glaston has in a short space of time achieved the position of a proactive and reliable partner for companies developing and commercializing smart glass inventions. Due to our strong technological expertise, we have been able to respond to even the most challenging development requests in this, as well as in other projects. In addition to technological expertise, Glaston’s extensive contact network is seen as a great asset, as we are able to bring in various partners and experts,” says Glaston Corporation’s CEO & President Arto Metsänen. With the project advancing on schedule, Glaston and Heliotrope prepare for the commercial launch of the first pilot line in the first half of 2019. Headquartered in Alameda, California, Heliotrope designs and manufactures smart glass products for architectural, automotive, and transit applications. Powered by their proprietary colloidal nanocrystal technology, Heliotrope’s products set a new market standard for smart glass aesthetics, functionality and affordability. For more information visit www.heliotropetech.com or email info@heliotropetech.com. Glaston is a frontrunner in glass processing technologies and services. We respond globally to the most demanding glass processing needs of the architectural, solar, appliance and automotive industries. Additionally, we utilize emerging technologies that integrate intelligence and sustainability to glass. We are committed to providing our clients with both the best know-how and the latest technologies in glass processing. 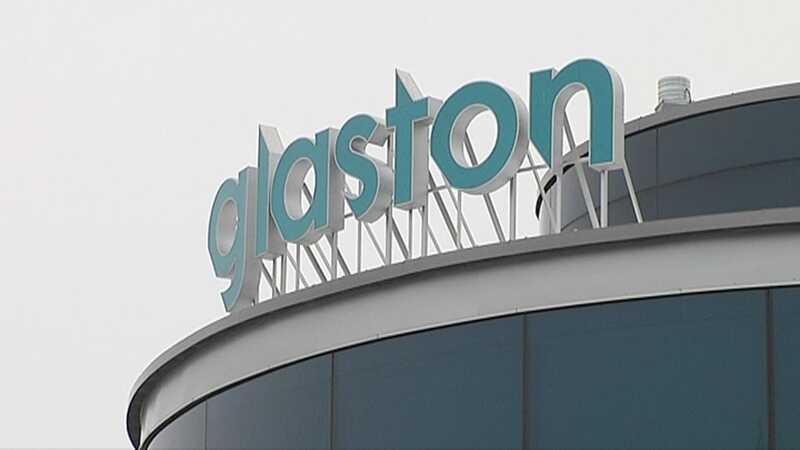 Glaston’s shares (GLA1V) are listed on NASDAQ Helsinki Ltd. Further information is available at www.glaston.net. Heliotrope Technologies is developing the next generation smart glass. I consent to Heliotrope Technologies collecting my details through this form.